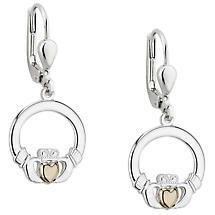 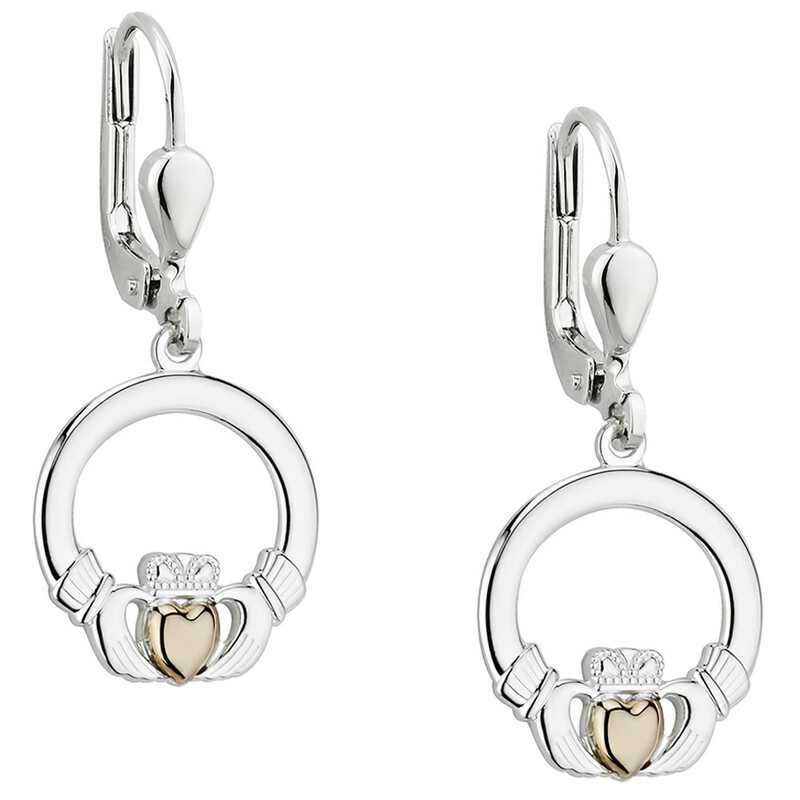 A 10k Yellow Gold Heart expresses Love at the heart of the Irish Claddagh in this exquisite pair of Irish drop earrings. 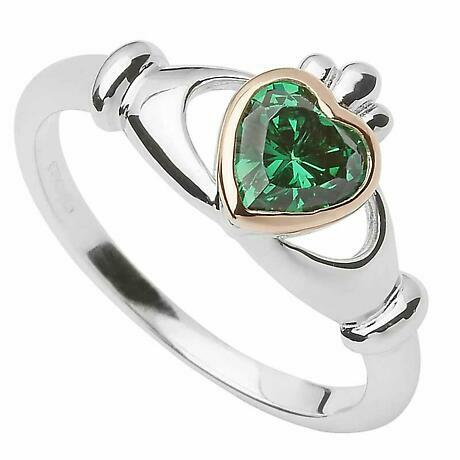 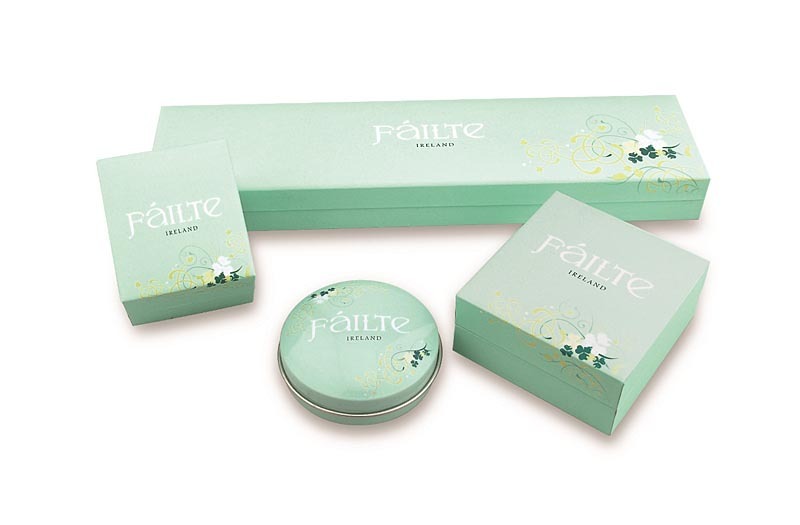 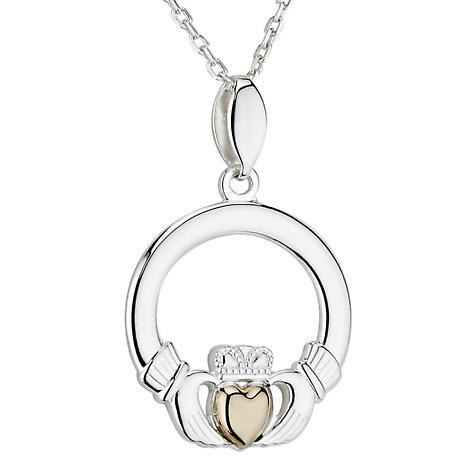 Symbolizing Love, Loyalty and Friendship, the Heart, Crown and Hands of the Claddagh symbol have been an icon of romance for centuries in Ireland and beyond. 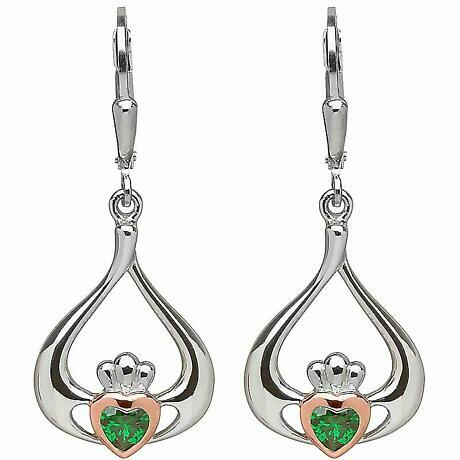 Matching Necklace IJSV46476 also available.